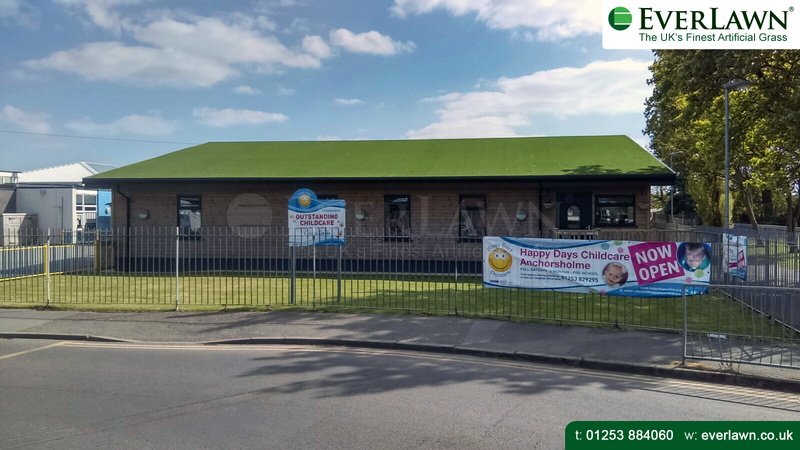 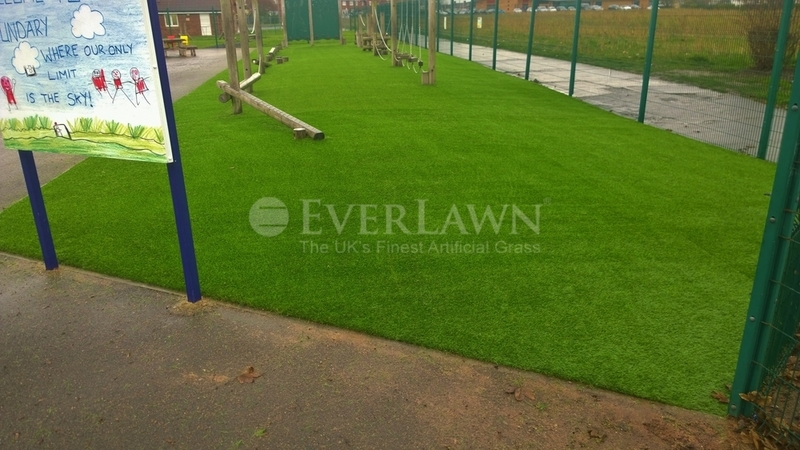 Blackpool Council commissioned Artificial Grass (UK) Ltd to install EverLawn® at St Bernadette’s Pre-School in Bispham Lancashire. 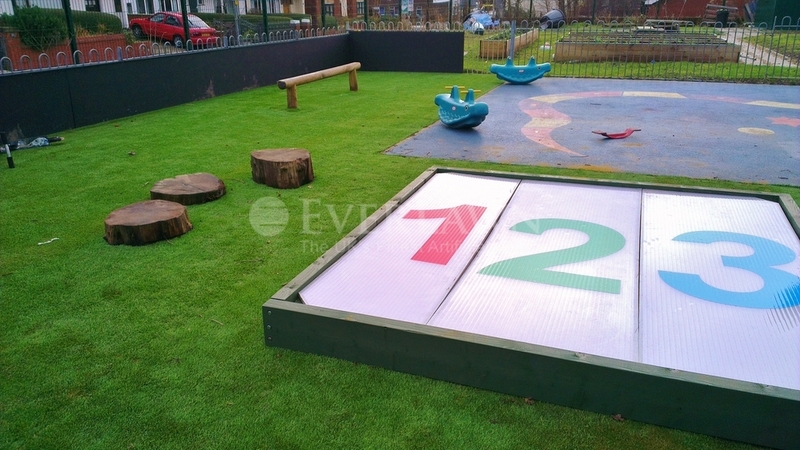 The transformation was clear for all to see and what was a no go area during wet periods has now become a clean green play areas for all weathers. 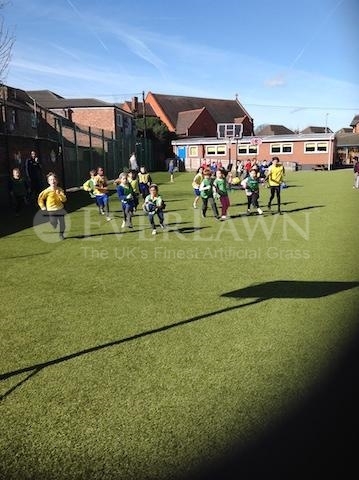 It is now compulsory for schools to commission a synthetic surface that displays the lead free certified mark.